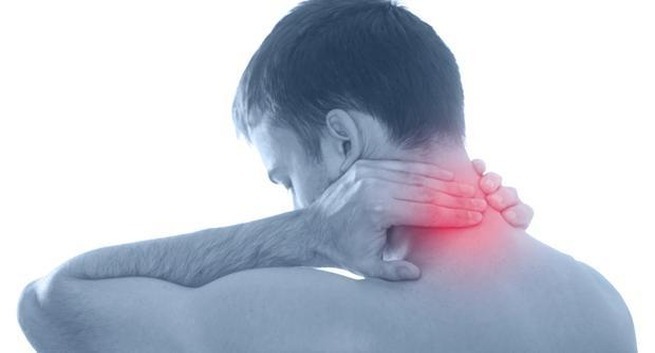 The objective was to develop a clinical practice guideline on the management of neck pain–associated disorders (NADs) and whiplash-associated disorders (WADs). This guideline replaces 2 prior chiropractic guidelines on NADs and WADs. Pertinent systematic reviews on 6 topic areas (education, multimodal care, exercise, work disability, manual therapy, passive modalities) were assessed using A Measurement Tool to Assess Systematic Reviews (AMSTAR) and data extracted from admissible randomized controlled trials. We incorporated risk of bias scores in the Grading of Recommendations Assessment, Development, and Evaluation. Evidence profiles were used to summarize judgments of the evidence quality, detail relative and absolute effects, and link recommendations to the supporting evidence. The guideline panel considered the balance of desirable and undesirable consequences. Consensus was achieved using a modified Delphi. The guideline was peer reviewed by a 10-member multidisciplinary (medical and chiropractic) external committee. For recent-onset (0-3 months) neck pain, we suggest offering multimodal care; manipulation or mobilization; range-of-motion home exercise, or multimodal manual therapy (for grades I-II NAD); supervised graded strengthening exercise (grade III NAD); and multimodal care (grade III WAD). For persistent (>3 months) neck pain, we suggest offering multimodal care or stress self-management; manipulation with soft tissue therapy; high-dose massage; supervised group exercise; supervised yoga; supervised strengthening exercises or home exercises (grades I-II NAD); multimodal care or practitioner’s advice (grades I-III NAD); and supervised exercise with advice or advice alone (grades I-II WAD). For workers with persistent neck and shoulder pain, evidence supports mixed supervised and unsupervised high-intensity strength training or advice alone (grades I-III NAD). A multimodal approach including manual therapy, self-management advice, and exercise is an effective treatment strategy for both recent-onset and persistent neck pain.